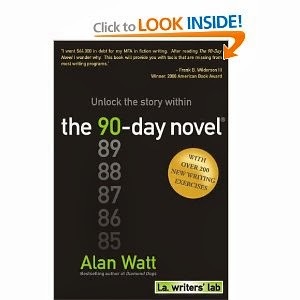 I’m currently reading (and doing the exercises) in “The 90-Day Novel: Unlock the Story Within” by Alan Watt. It’s a great book so far and I love the writing exercises … they get you into the head of your character and start to figure out the story from where the protagonist needs to tell it from. I’ve made quite a few changes already to my story outline based on things that I’ve “discovered” while doing the exercises. There are really good questions I hadn’t thought to ask or answers that just happened to appear in an exercise of their own free will it seems. Quite fascinating really. Right now in my own story, I’m wrestling with how to move the protagonist from the “ordinary world” into answering the “call to adventure” and “crossing the first threshold” into the story proper. 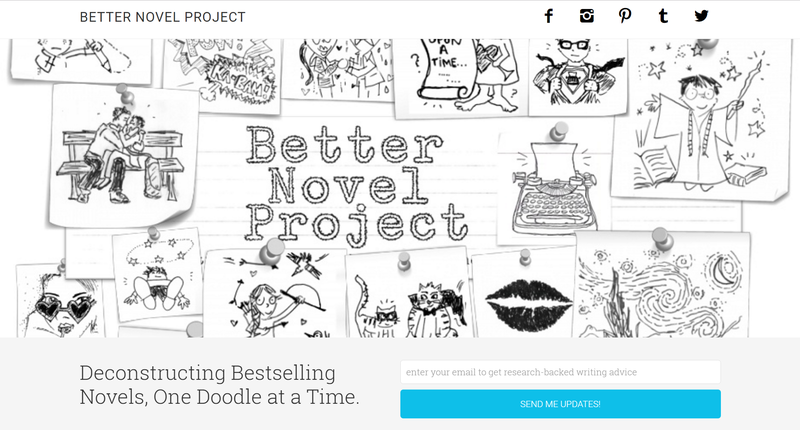 I had my own version in the outline, but now I’m thinking the protagonist needs a more motivational reason. I definitely recommend getting the book.